1st generation and at-risk students don’t have parents or siblings who can share their college experiences, so they often feel adrift in the confusing sea of higher education. Through our books and resources along with motivational speaker, Marianne Ragins, we can help first generation students in many ways and boost their college readiness. Instructional books for first generation college students also help students prepare for freshman year, but they can be surprisingly difficult to find. Often what seems to be a self-help book for first generation students turns out to be an academic report or advice on teaching first-generation students — very helpful for instructors, but not much help for actual students. 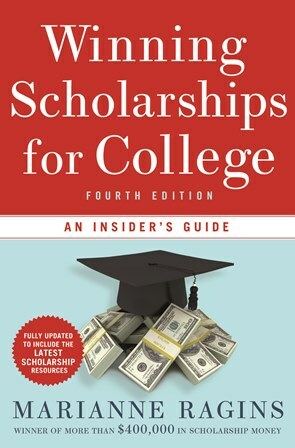 To make the search for information easier, Marianne Ragins provides several books for first generation college students to help them navigate through the college experience. For example, College Survival & Success Skills 101 can help students improve time-management and study skills, boost a college GPA, get along with roommates, stay on track to graduate, become a world traveler with opportunities such as study abroad and find scholarships and awards to shrink the tuition bill. Not only does College Survival & Success Skills 101 show students how to pack their college years with career-building experiences that can lead to graduate and professional schools clamoring to admit them and employers offering multiple job opportunities; this easy-to-use resource also shows students how to avoid many of the pitfalls on a college campus and still have fun. 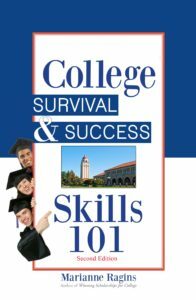 College Survival & Success Skills 101 also provides a road map for high school and middle school students to help them prepare for college and a “What I Wish I Knew Before” section from college students already on campus who’ve faced and overcome various college issues. This advance preparation can be essential for a first generation college student or an at-risk student. 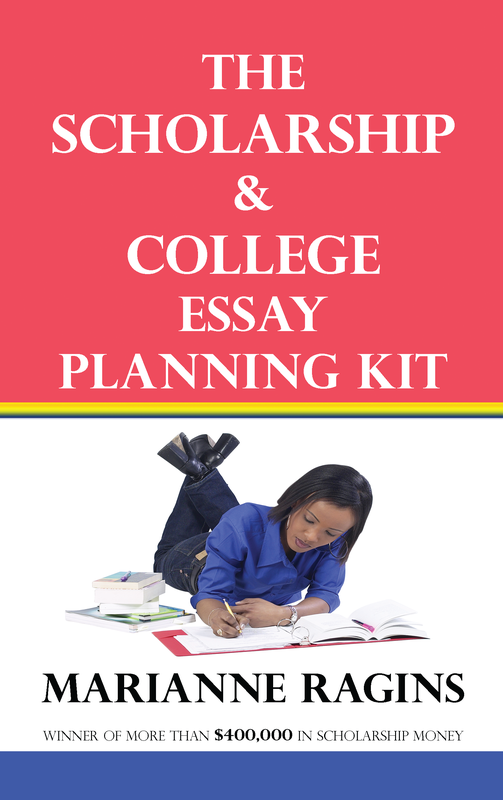 Other resources such as Winning Scholarships for College, The Scholarship and College Essay Planning Kit and The Scholarship Monthly Planner can help first generation students with getting money to pay for college. 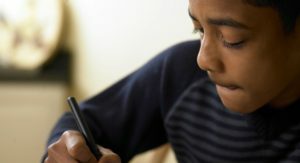 Many first generation students and at-risk students do not understand the many sources available to help them achieve success and these resources can help them find and win money to achieve their college dreams. 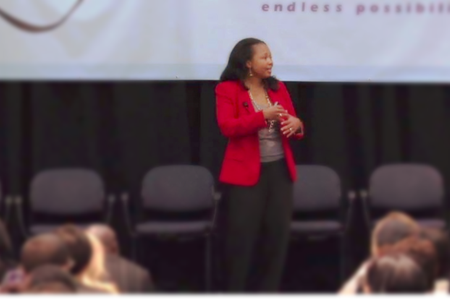 As a speaker who has spoken to many audiences of first generation college students, Marianne Ragins is available for special presentations and workshops for first generation college students and at-risk students. Marianne’s experience of navigating the process of finding and winning scholarships without a lot of help, makes her the perfect success story for first generation students looking for scholarships and inspiration! By providing valuable information and stories of success relevant to first generation students, Marianne can motivate students, parents, and educators to exceed their own expectations. If you’re looking for help, turn to The Scholarship Workshop and Marianne Ragins. Get one of our resources today!